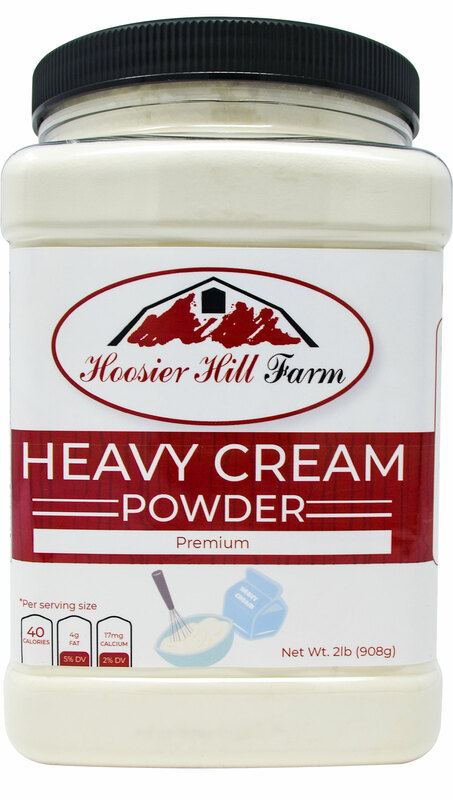 Home > Baking & Cooking > Hoosier Hill Farm Whole Granulated Eggs 1 lb. Enjoy the delicious flavor of farm fresh eggs any time you want! Whole Granulated Eggs are an economical alternative for any recipe that calls for eggs including scrambled eggs, omelets, pancakes, waffles, and more. Our dehydrated Whole Granulated Eggs are made from dehydrated whole eggs and include both egg whites and yolks. An excellent source of vitamins and protein, Whole Granulated Eggs are great for a quick and easy breakfast or your favorite dinner time meals. 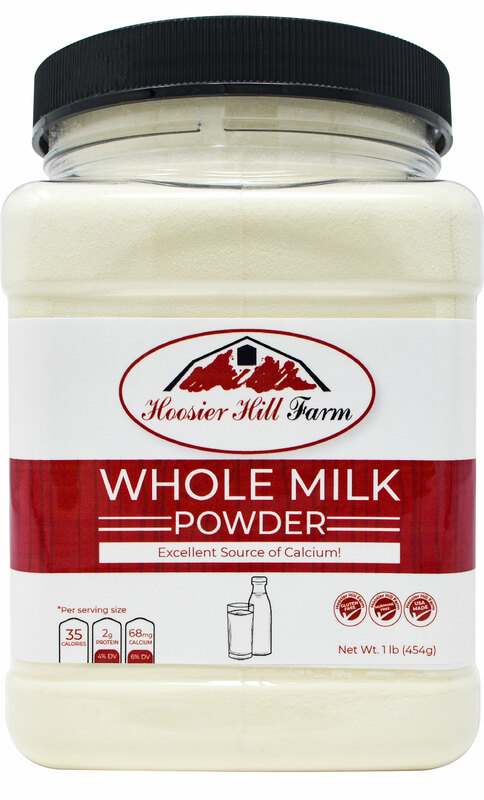 With a number of culinary uses, Hoosier Hill Farm's Whole Granulated Eggs can used any place eggs are- simply add water to rehydrate. 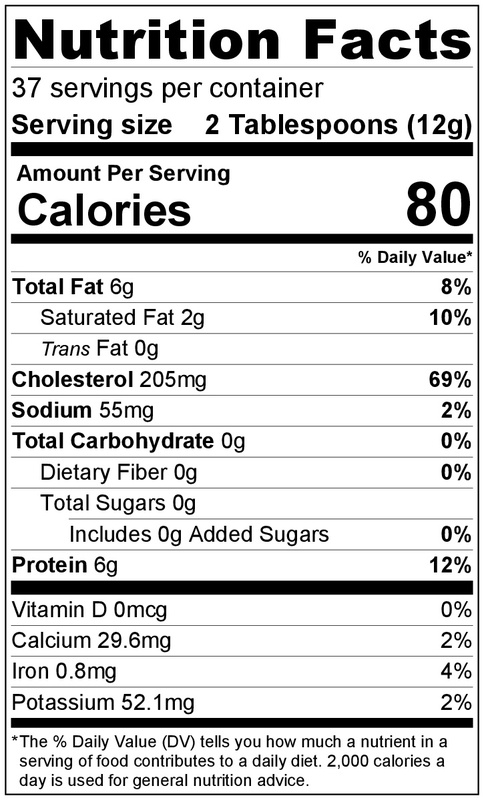 Our one pound jar contains forty-eight dehydrated and granulated eggs. With a long shelf life and ease of storage; these eggs are perfect for outdoor preparation, camping, hiking, or survival provisions. It's also non-perishable, so no need for refrigeration. Eggs from vegetarian fed hens and are free of antibiotics and hormones. Whole Granulated Eggs can easily be substituted for nearly any baking needs to produce a rich egg flavor! In general, mix 2 parts Whole Granulated Egg with 3 parts cold water by volume. For one large egg, mix 2 Tablespoons Whole Granulated Egg and 3 Tablespoons cold water. 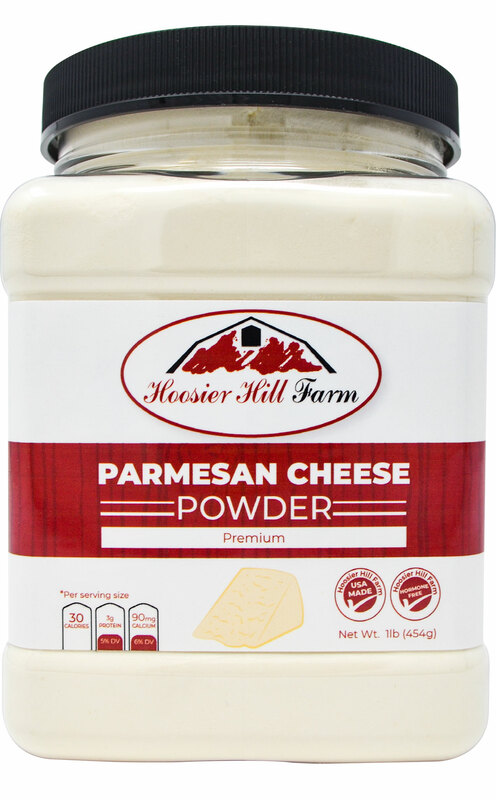 Packaged in in FDA approved Plastic jar and sealed to preserve freshness! Store in a cool, dry place. We do not recommend refrigeration or freezing. Due to products being produced in the same facility as others with allergens, even if they are not on the same line, there may be allergen contamination. Place all ingredients into a 4 cup Pyrex glass measuring cup (or similar). Beat mixture for 3 minutes or until completely dissolved and frothy. Add 1 Tablespoon cooking oil to a large skillet. Over medium heat heat oil. Add the egg mixture to the hot oil. Cook eggs using medium low heat, stirring continuously until dry and crumbly. the pan. Cook by 1/4 cup portions about 2 minutes per side. Serve and enjoy! I bought this for long term food storage. It looks good and I am sure it will work fine. Disappointed that expiration was so short? Just rec'd ,Aug.15 and it expires Feb.'16? So only a few months? 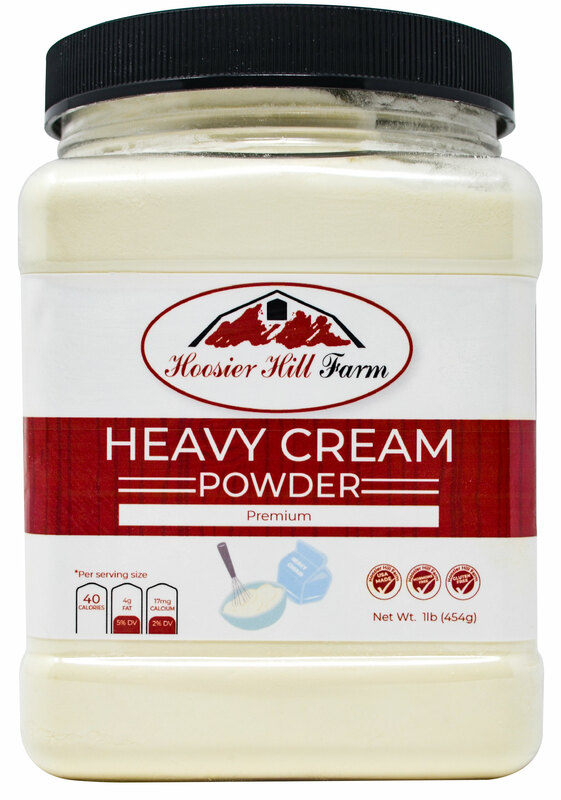 Will plan on using for baking over holidays and reorder. Hope for longer expiration next time? I really would like to see the powdered chickens. 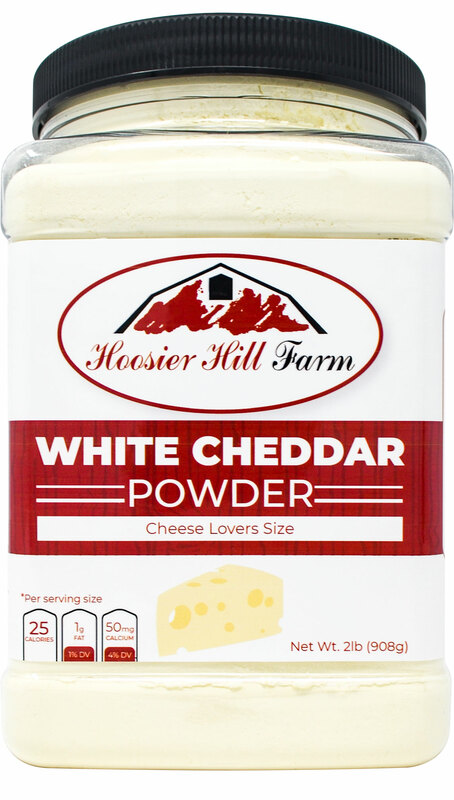 I am very pleased with the Hoosier Hill Farm Whole Powdered Eggs. 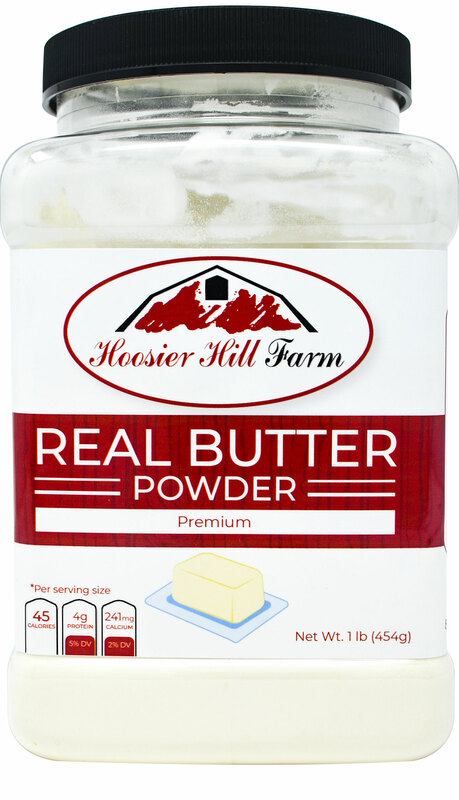 It's convenient to use in pancakes, omelets, scrambled eggs, and baked goods. I followed the advice of other reviewers and used 2 Tbsp. egg powder to 2 Tbsp. water. They taste great. It's very good quality. There is no waste. I love the container. Also this is good to have on hand when you're out of eggs (and you don't want to have to run out to the supermarket to be able to make a recipe) or for an emergency. I would buy again. Where have these been all my life!! I am a long distance backpacker and have been looking for a good egg product. These are amazing. Just like fresh eggs on the trail. Taste, Texture, everything. I will always have these in my pack from now on and will tell every hiker about them!! Thank You Hoosier Hill!! Not bad at all, considering they're powdered eggs. I'd definitely avoid the basic recipe, though, and go with adding powdered milk, salt and pepper, and using a blender to get as much air into the mix as possible, before cooking. This has changed the flavor considerably, in my experiments. In the end, fresh eggs are still tastier, but this is a mighty good product to have on hand for when you run out of eggs. 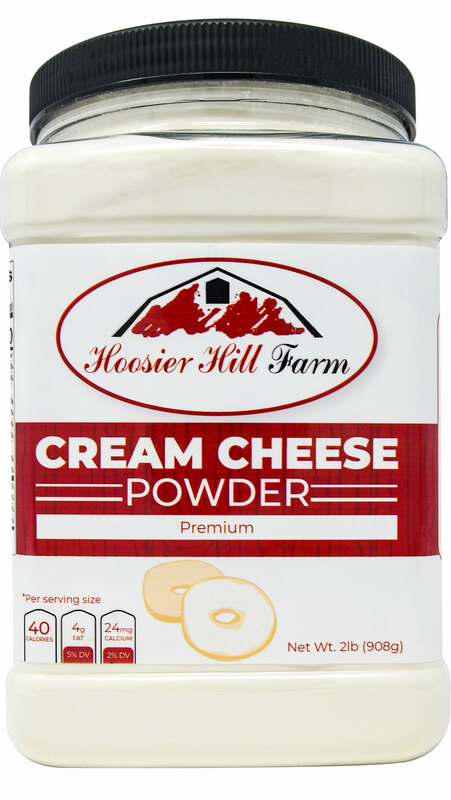 Hoosier Hill Farm Premium Honey Powder, 1.5 Lb. Wow great stuff. Purchased to in making soaps. Started using it to sweeten my coffee, so glad it's large. It takes very little for both so for me it was a great buy.